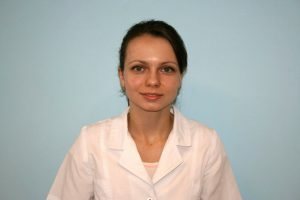 Highly skilled dentist with 6 years of experience. Specialized at endodontics, orthodontic, and pediatric dentistry. Speaks Czech, Russian, English and Ukrainian. Lead dentist at Master Smile.